This year seems to be flying by for me, and I can't believe it's almost time for Father's Day! 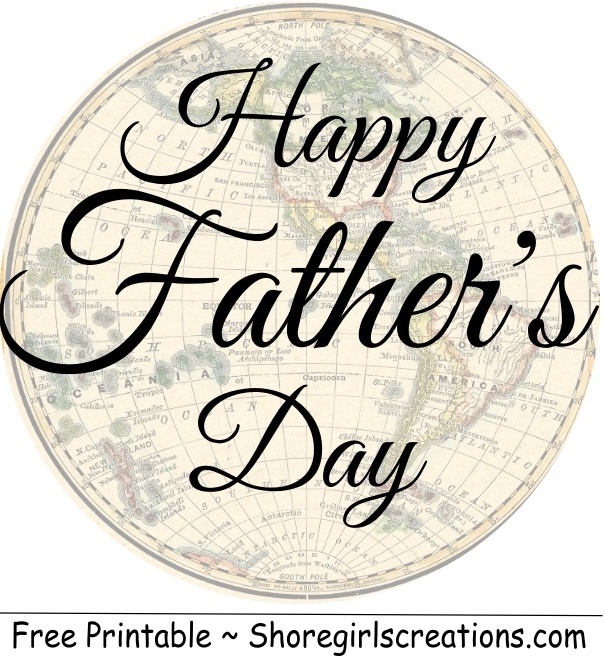 Today I'm sharing a card I created to send to my Dad this year. Terrific man themed card Esther! Beautiful work! This is a gorgeous, organic creation and your dad is sure to enjoy it! Thanks for playing along with us at Shopping Our Stash! 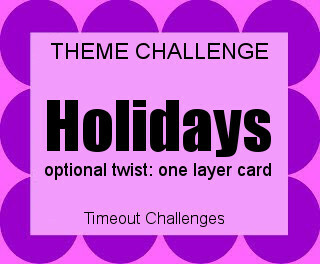 Thank you for playing with us at Make My Monday challenge. Totally stunning! I love all the nautical projects and yours is so pretty. The pieces of faux wood are so cool, I thought they were real. Great image and coloring, too. Thank you for joining Simon Says Stamp Monday Challenge. This is a terrific nautical card! 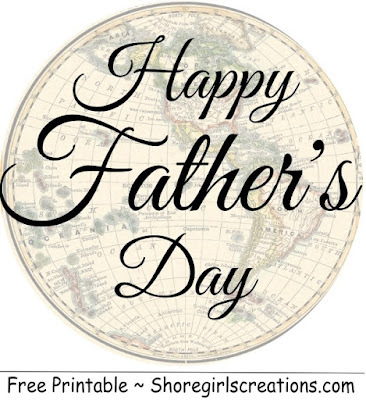 (Could go to a man or a woman... but wll be perfect for Father's Day!) The knots look so perfect, and I love all your layers and textures. Thank you for sharing this piece at SOS this week.